It’s no secret that Chuck Norris is the toughest among tough guys. He’s a martial arts guru and actor, known for starring in the hit ‘90s TV show Walker, Texas Ranger and movies like Way of the Dragon alongside Bruce Lee. Jokes about Chuck Norris’ manliness have become somewhat of a pop culture sensation. It is said, for example, that he was bitten by a cobra once. After five days of excruciating pain… the cobra died. Others say that, when Chuck Norris swims in the ocean, sharks swim in a steel cage. Legend also has it that Chuck Norris once climbed Mount Everest… by accident. You get the point. It’s hard to imagine anything that would make Chuck Norris feel helpless, but when his wife experienced recent medical complications, the star was unsure of what to do, and felt that he was helplessly watching her die. 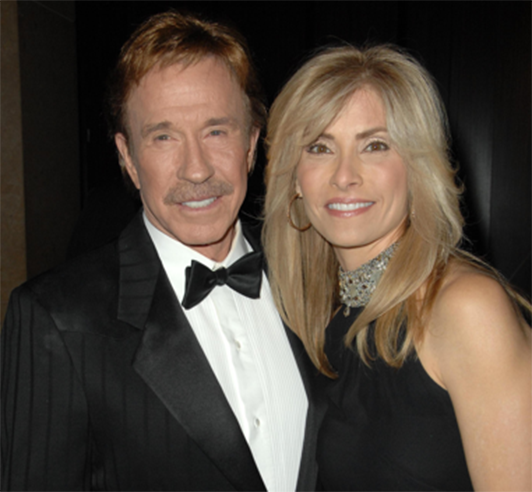 Chuck Norris’ wife, Gena Norris, suffers from rheumatoid arthritis. Together they decided that Gena would get a series of MRIs in 2013 to gain a better understanding of her rheumatoid arthritis. However, that was only the start of more severe complications. This time, the pain culprit was not her rheumatoid arthritis. Chuck and Gena believe that the cause of her excruciating pain was gadolinium, a chemical agent that was injected into Gena’s body prior to the MRI. 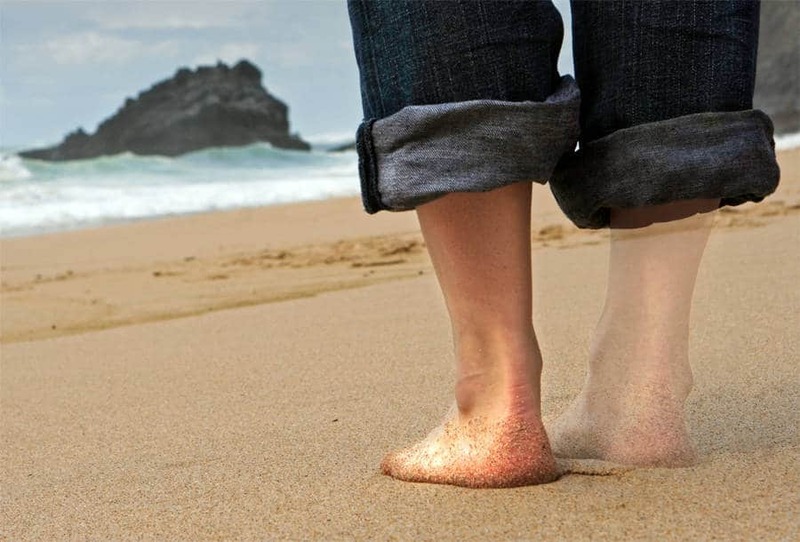 To this day Gena still doesn’t feel like the same person that she was before she got sick. 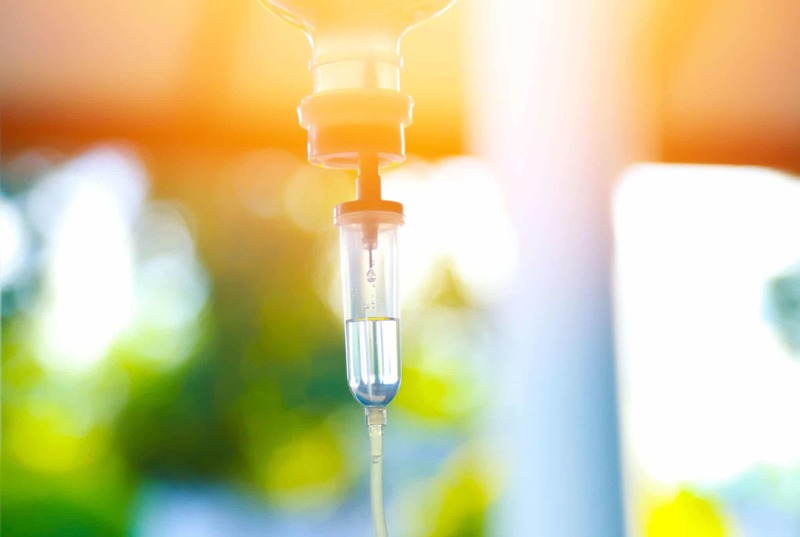 While the FDA claims that there is no evidence that gadolinium is likely to cause severe complications, the Norrises disagree. However, Gena is finally feeling a lot better, and Chuck is relieved. “I got my wife back,” he said. Visit Full Measure for more information on the full interview with the Norrises.